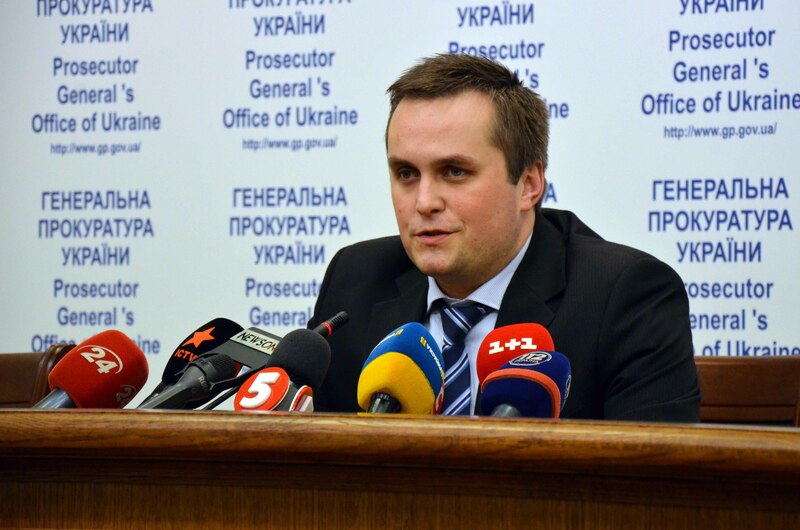 Nazar Kholodnytsky, the Head of the Specialized Anti-Corruption Prosecutor’s Office of Ukraine (SAPO) refused to provide the samples of his voice to the Prosecutor General's Office (GPU) as Ukrainian News reported. He answered negatively on the question whether he provided the samples of his voice to the GPU. According to Kholodnytsky, the samples of his voice are publicly available and the GPU can use them. He also reported that the repeated call for the interrogation is out of the question. As we reported the SAP found a wire in the cabinet of Nazar Kholodnytsky. It was noted that the NABU and Prosecutor General's Office held the audition. It was noted that the NABU and GPU tapped the SAPO Head. On March 22, Kholodnytsky confirmed that the wire was found in his cabinet. He noted that he does not know who is an owner of the device found on March 6 and waits for the response from the law enforcement bodies. As we reported Yuriy Lutsenko, Prosecutor General of Ukraine initiated Kholodnytsky’s resignation on March 30. Lutsenko appealed to the Qualifications and Disciplinary Commission of Public Prosecutors concerning Nazar Kholodnytsky, his Deputy and the Head of the Specialized Anti-Corruption Prosecutor’s Office. Also, Kholodnytsky claimed that the Prosecutor General’s Office opened the criminal proceeding against him due to the disclosing of the details of the pretrial investigation, particularly, the Suprun case.